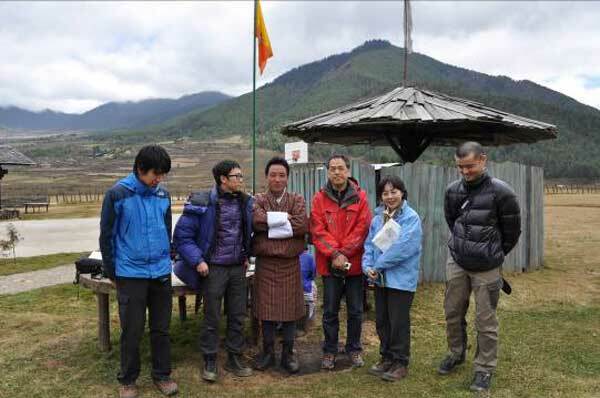 Bhutan government is producing the country based on Buddhist spiritual values. The government policy is the most important thing is the happiness of citizen. Development is also important but it is next to the people happiness. In past, Japanese people also had the similar thinking based on Buddhism and were living in simple way and by helping each other. The most impressive thing I felt in Bhutan was the short distance between people. If the distance between people was short, people could easily notice the person in trouble and might help each other. But if the distance was long people could not see the trouble and they could keep self-centered way of living.